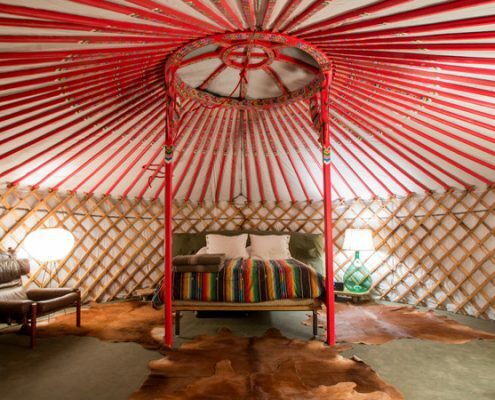 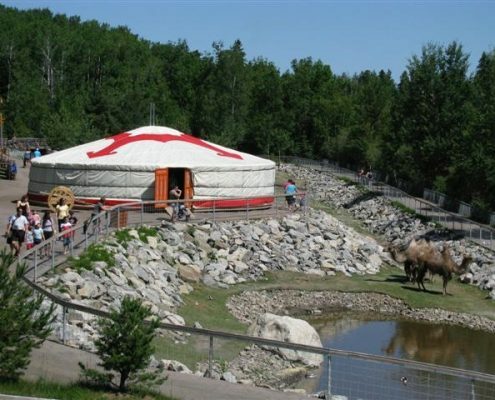 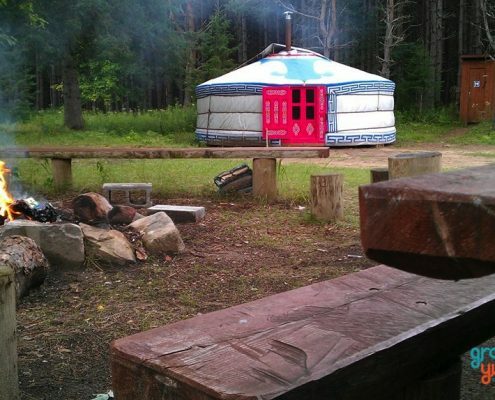 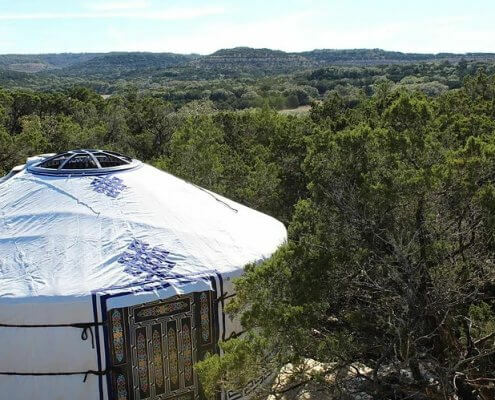 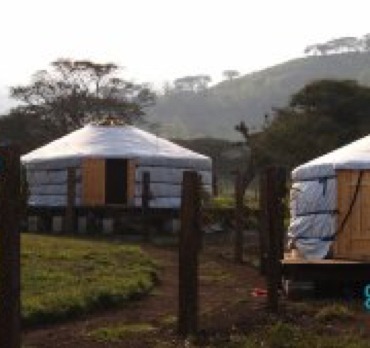 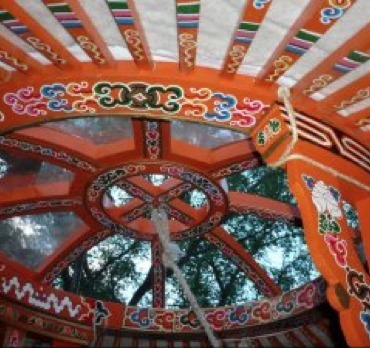 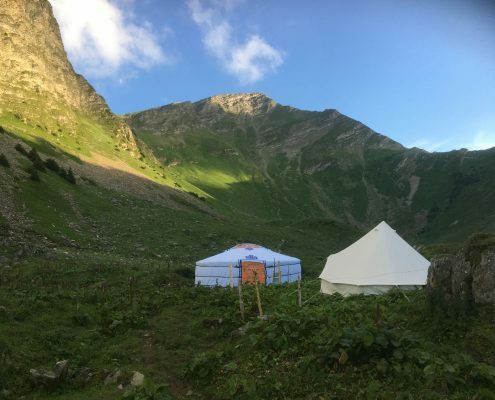 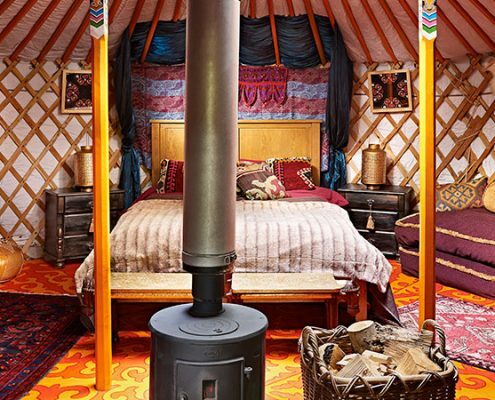 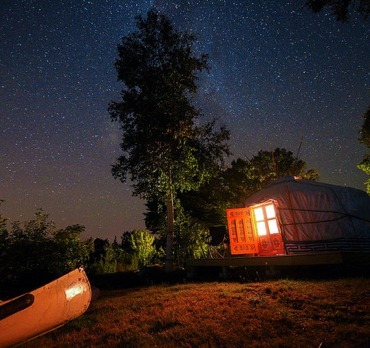 Some of our customer offer their yurts for rent or other fun activities. 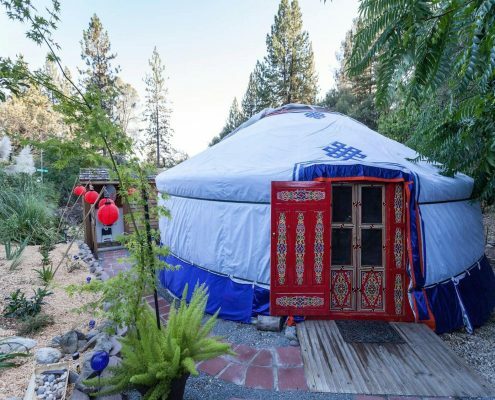 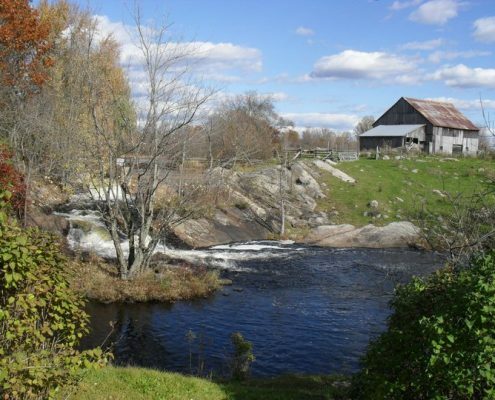 On this page, you’ll find wonderful guest houses, dinner opportunities, massage therapists and many more in some of the most beautiful destinations in North America and abroad. 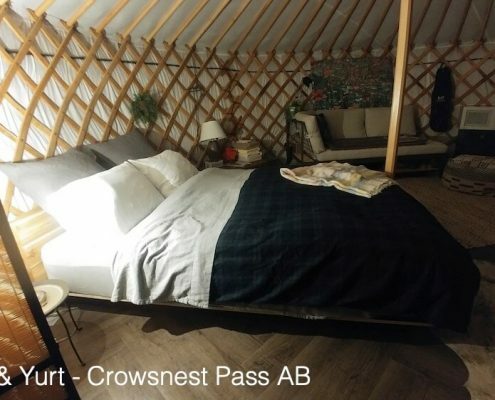 Enjoy camping without the hassle in southwestern Alberta’s Crowsnest Pass. 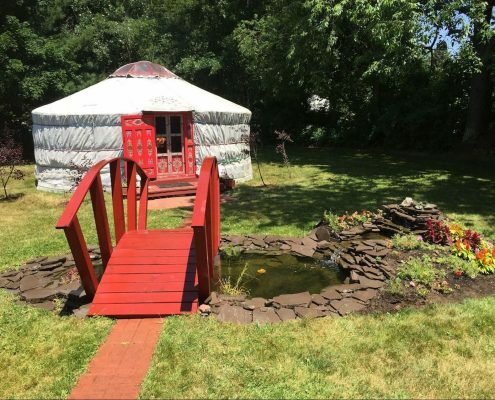 A unique healing retreat in the heart of the Saratoga Springs region. 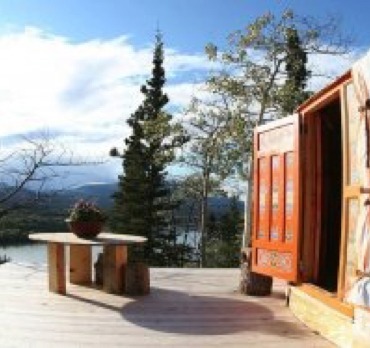 Beautiful retreat in a nature rehabilitation project.